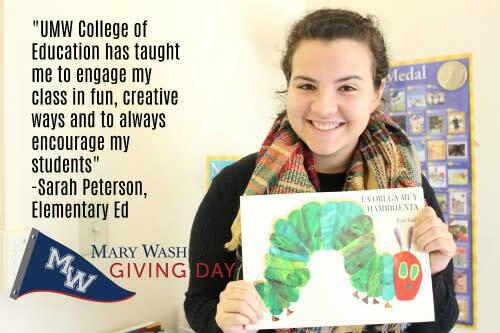 College of Education has raised $ 5,085 from 67 gifts! 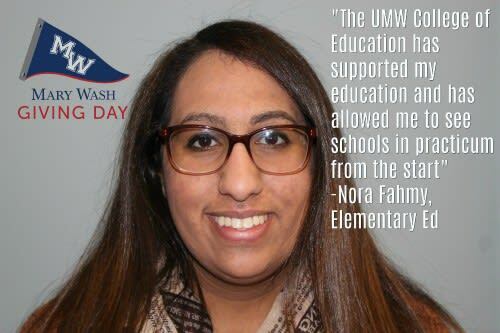 Support the College of Education on #MaryWashDay! 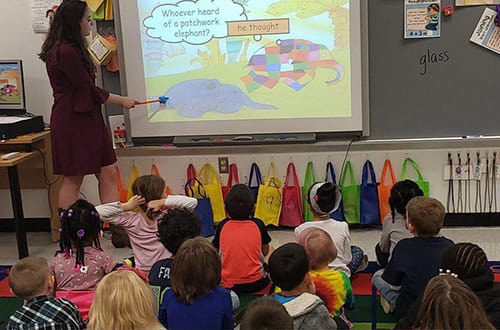 Provide support for College of Education students in need.